This powerful, informative and entertaining novel had been sitting on my Kindle for more than a year before I got around to reading it. 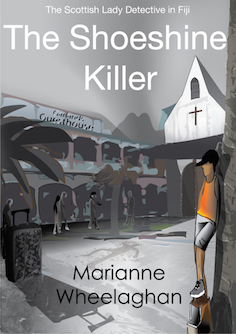 By the end of the first chapter I realized that I had been depriving myself of a real treat. That feeling stayed with me until the end of the story, which is told in diary and letter form by Antonia (Toni), the youngest daughter of a middle-class German family. 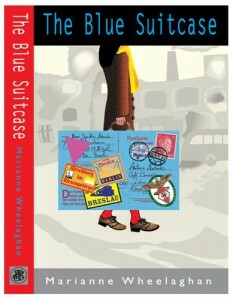 The Blue Suitcase begins in Breslau in June 1932 and ends with the bloody displacement of ethnic Germans at the war’s end, from what is present-day Poland to present-day Germany. Against the backdrop of Hitler’s rise to power and his ultimate destruction of her homeland, Toni recounts her difficult relationship with her mother, the hopes and disappointments of her two elder sisters, the discarded ideals of her father, the political and sexual differences between her brothers, one of whom is a communist at the beginning of the book while the other becomes a member of the Hitler Youth Movement, and her own fight to maintain her integrity before, during and after the war. Toni is the main character, but the beautifully rounded descriptions she gives of her family members and friends and the people she observes, both her fellow Germans and the foreign workers brought into Germany to work in slave conditions, ensure that this book is the complete opposite of an exercise in navel-gazing. Although the subject matter is dark, including episodes such as the fight to save a family member from Hitler’s application of eugenics, Marianne Wheelaghan writes with a light tough and there are many moments of family humor in among the episodes of pain, disease, defeat and the Armageddon Germany brings down on itself by the war’s end. 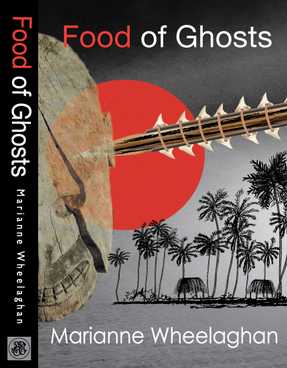 This book will appeal to a wide range of readers, from those who usually read Young Adult novels to people who have done some research into European WWII history and who will quickly realize that Marianne Wheelaghan has researched her subject thoroughly and never puts a foot wrong. Wheelaghan’s impeccable research is on the same level as that displayed by David Downing in his Berlin novels, especially the fourth one, Potsdam Station, which takes place at the war’s end and thus covers the same period as the latter part of The Blue Suitcase. 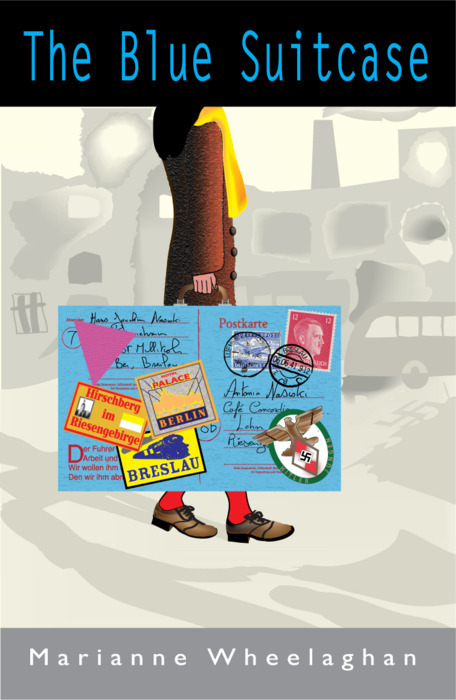 Any reader who has admired Ben Shephard’s The Long Road Home, a recent non-fiction book about the millions of people displaced in Europe at the second world war, will also find much to learn in this novel.